UPDATE 8-12-2018: Praise Jesus brethren, the blessings and unbelievable generosity of the precious brethren had many tongues tied this fellowship! 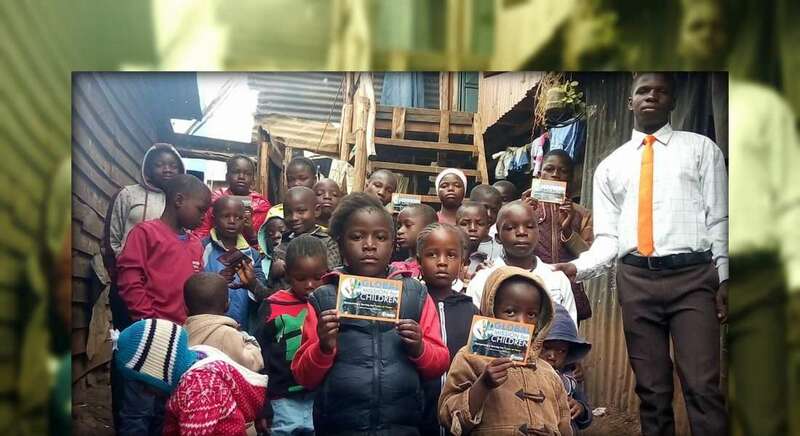 What a big help we’re doing in Kibera, even the government can’t do it. We passed out the financial blessings that were sent to us to ease the burden of the many brethren as 20,000-30,000 people were displaced. $10 per person may not seem like a lot in the US, but here, it’s a “lifesaver”! May God bless all who donated to this mission. Many in the fellowship cannot believe how people almost 10,000 miles away can care for them so intimately. 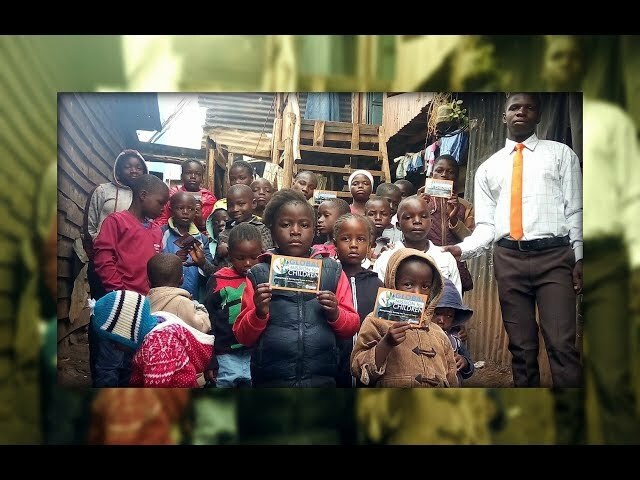 Today in church there were many THANKS to our supporters through Global Mission for Children for our local Working Faith Fellowship, Kibera Slum Kenya. Thanks God for a blessed hot Sunday morning as we had a well attended fellowship. Service was so good with power of the word and true fellowship. Great blessings to the poor with our feeding program. Topic today was “Entangled”…Exodus 14:3, Isaiah 1:1-10 & Galatians 5:1. The children were taught by brother Peter about the power of prayer. 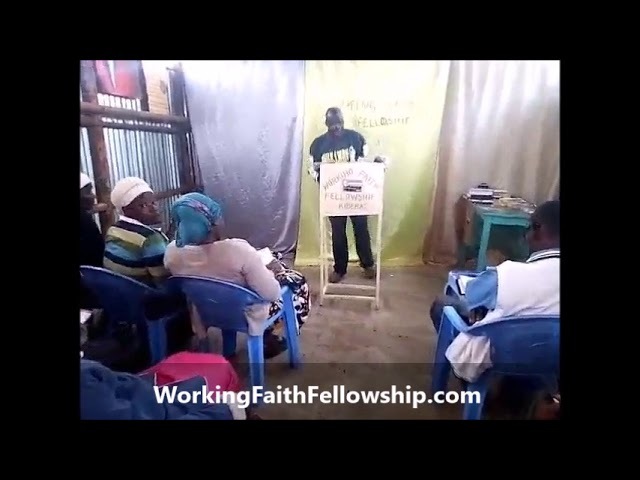 All the fellowship prayed for our mission through GMFC / WFF. God willing I’ll go to Thika Town tomorrow to pick up the 30,000+ gospel tracts we ordered. 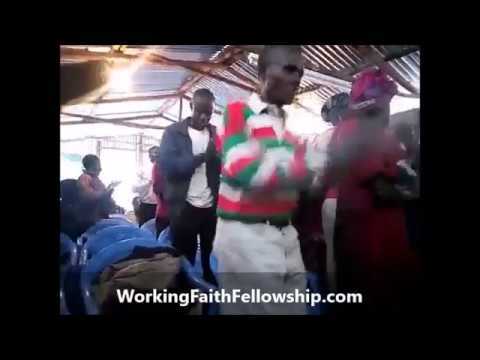 I am praying to travel to fellowship with the Siaya (Western) Kenya brethren from Tuesday or Wednesday, all for the glory of Jesus. God bless you all abundantly who obey His commandments. – Brothers Joseph Otieno, Jackson Juma, Peter & Clement (Kibera Slum Overseers).